22ple is the first brand of coating I started using a few years back and I’ve always been impressed with it. It was extremely easy to apply and the durability was as advertised. 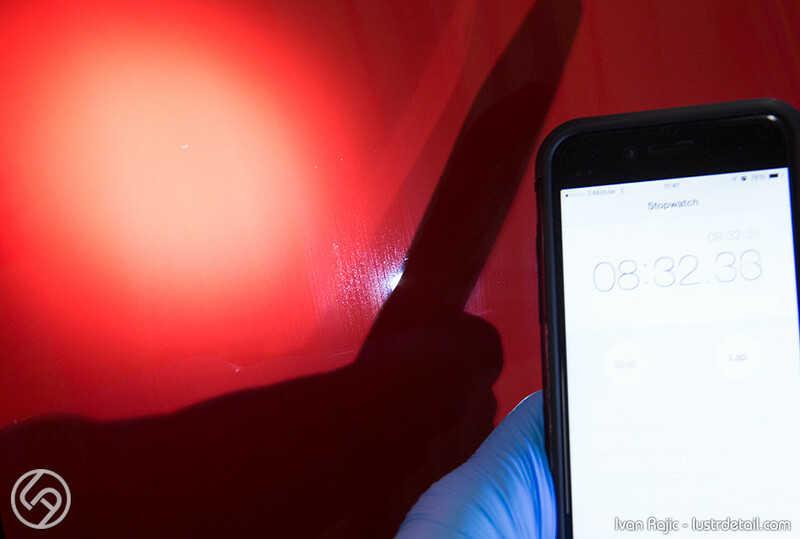 A few months back we started using the new 22ple VX3 Signature Glass Coating and I was very happy to see that it only got better. Using it was still very easy, but the timing to wipe off is a lot more consistent in varying temperatures. It used to be anywhere from 3 minutes when warm to 8-10+ when cold, now it’s usually 3-6 minutes regardless of temperature. It also now has an effect while drying that easily shows the product on the paint making it easier to see high spots and wipe them off on time. 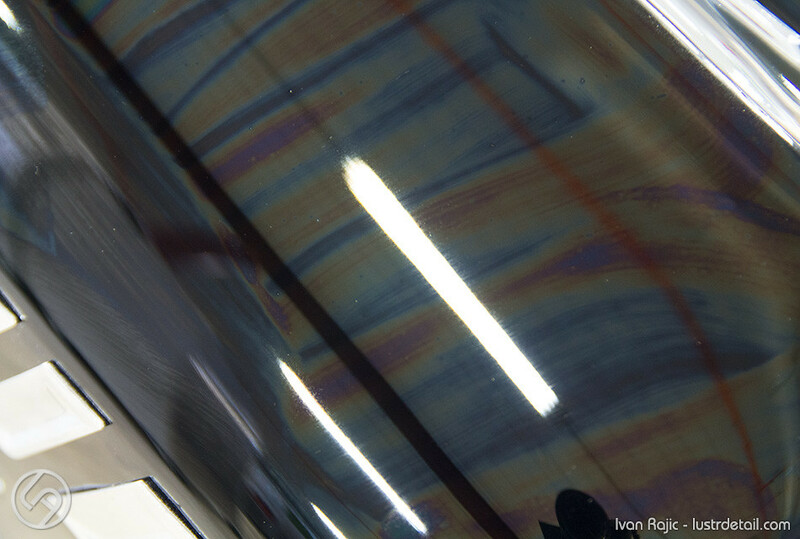 I have yet to test the durability for anything more than 3 months, but it’s holding up great on a client’s car at 3 months and that was done without proper prep (applied straight on top of polish, no alcohol wipe down) for testing purposes. After about 4 minutes, it was time to wipe off. VX3 is VERY easy to wipe off. We normally use one side of the towel for the initial wipe and then follow with a clean side right after for a final wipe. This is a waste sometimes because even the one initial wipe removes all residue easily. 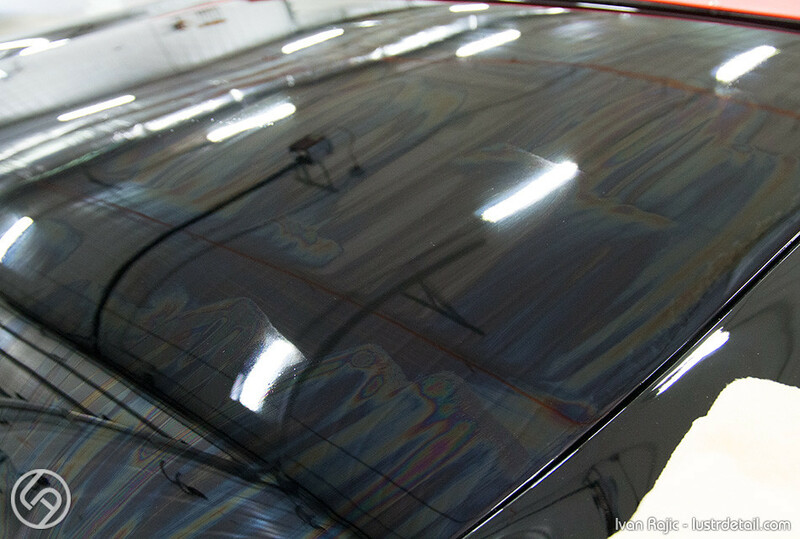 All in all, 22ple VX3 Signature Glass Coating is another great product from 22ple and we have been using it regularly ever since first trying it out. I hope to get 1-1.5 years of durability out of it, so anything more will be a nice surprise. 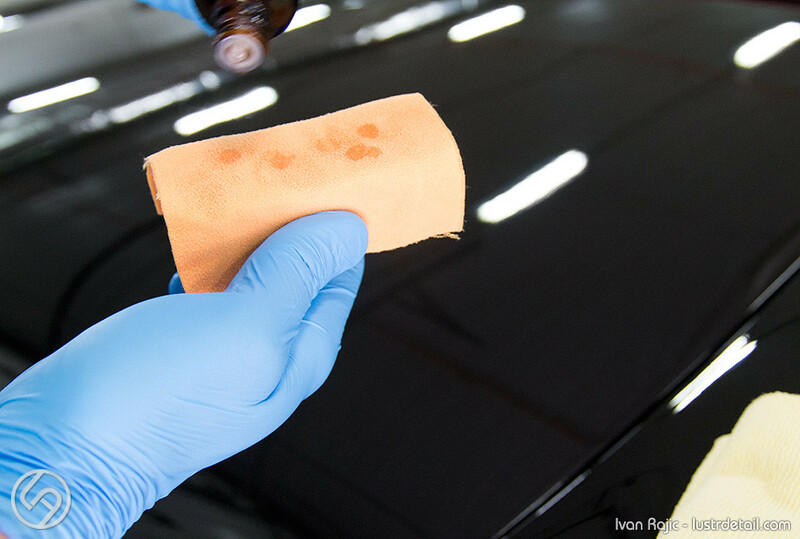 One of the best things is that VX3 is even more affordable than the rest of the 22ple products, so it’s great for the DIY enthusiast who wants to protect their vehicle well. Hope this is a bit educational to some and thanks as always for reading. Great write up Ivan. I keep looking at 22ple, but just have not picked any up to play with yet. You won’t regret it. 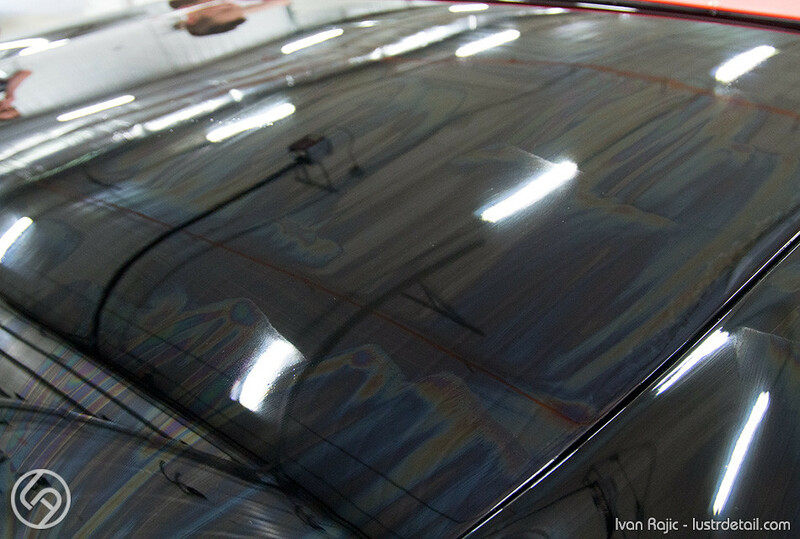 Great product that I’ve been using for years and always has been our go-to coating. I have a 2015 Chevy Corvette I am scared to put it on because I don’t want to get swirls How do you do the curved area? I’m not sure what exactly you’re asking Ray? To avoid swirls, you want to ensure you have a freshly prepped paint (wash, decontaminate, polish and wipedown with alcohol or similar prep) then dust a few panels to which you’re applying just before applying. Obviously use a clean applicator pad and microfiber towel for removal. Ivan I really appreciate that all of you guys on Detailed Image give very detailed instructions on using and applying products. It differentiates you guys from most, if not all other retailers. Quick question in regard to ‘dusting’, I’m assuming you do this immediately before applying your coating on each panel, and do you simply use a high quality, clean MF towel or something with more finesse like a suede towel? I’m curious as to how any leftover lint would affect the product even if it’s a very minimal amount. Thanks in advance for any input and advice. Thanks for your comments Sam, really appreciate the kind words. You’re correct about dusting. 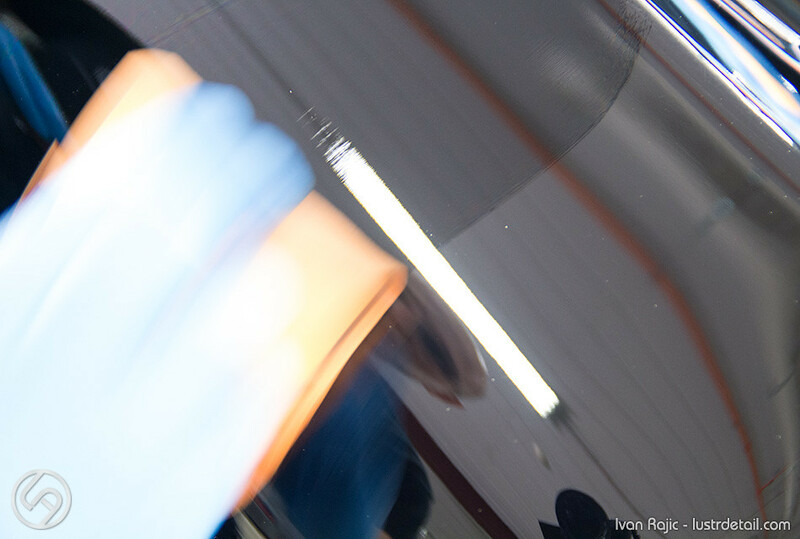 At our shop, we’re doing one of two things and as with just about anything detailing related, it depends whether the car has sensitive (read black) paint or other. 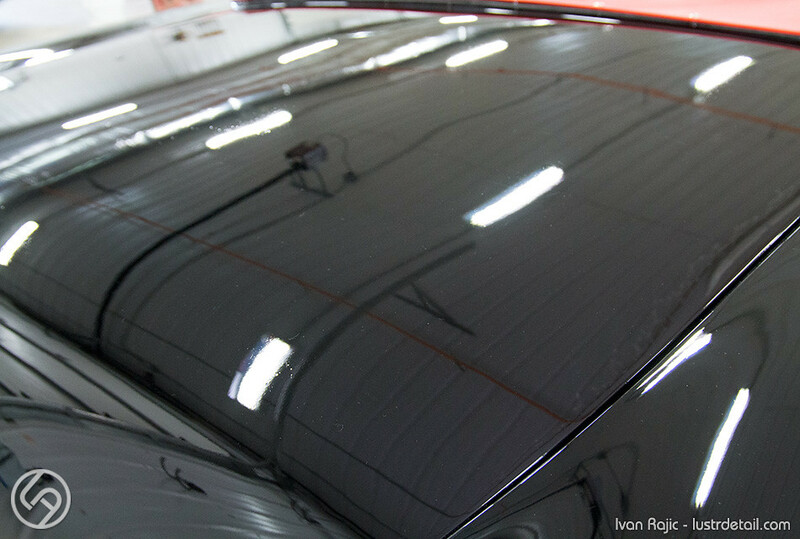 If it’s black, we’ll normally plan the day(s) out so that we do the finish polishing, prep and coating application in one day. With cars that have more resistant paint, we don’t mind if we do the finish polishing at the end of 1 day, then coat the next morning. 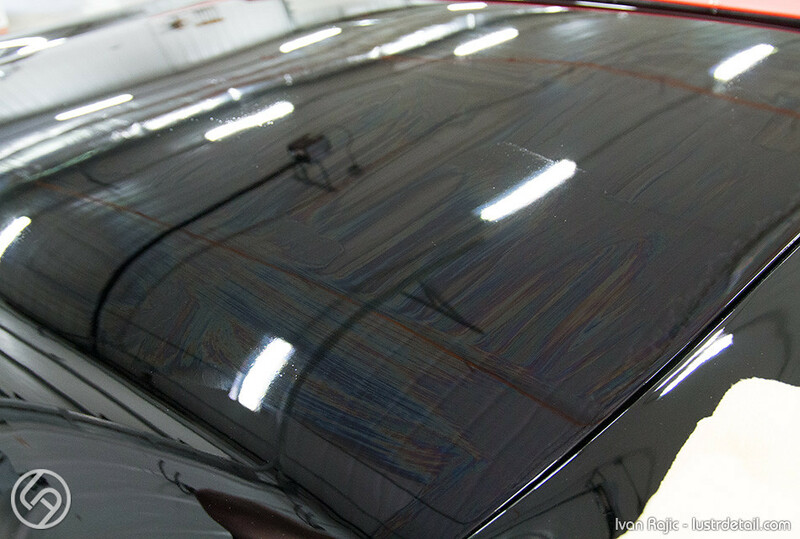 If we do it right after polishing, our prep will include a proper wipedown and then a very light dusting (dry towel, normally the DI rethickulous) panel by panel as we apply the coating. This goes very quickly with two people, but if it’s just 1 person you would dust 2-3 panels (overlap of course), coat 2-3 panels, wipe off those 2-3 panels, then keep moving. If leaving it overnight, we’ll do a more thorough dusting, normally using Optimum No-rinse with the same rethickulous towel to get any dust buildup, then proceed to the same process as above (dust 2-3 panels, coat, wipe, etc.). I always like the thicker towels for dusting to minimize chance of causing swirl marks. a) I don’t have enough time to do a full correction over a weekend and was wondering if you could apply the coating one – three panels at a time over a few days? b) The car will sit outside while the coating cures but I won’t apply it unless i know the humidity is normal and no rain forecast. I think it should be fine but wanted to ask about this. c) I have car pro eraser; can I use this to wipe the panels before application or do I need to mix an IPA. d) Finally, after I do the coating in the morning at night the car gets dew on it but this is after at least 12-13 hours. Any issues with this. Any responses are appreciated and looking forward to applying this product. a. 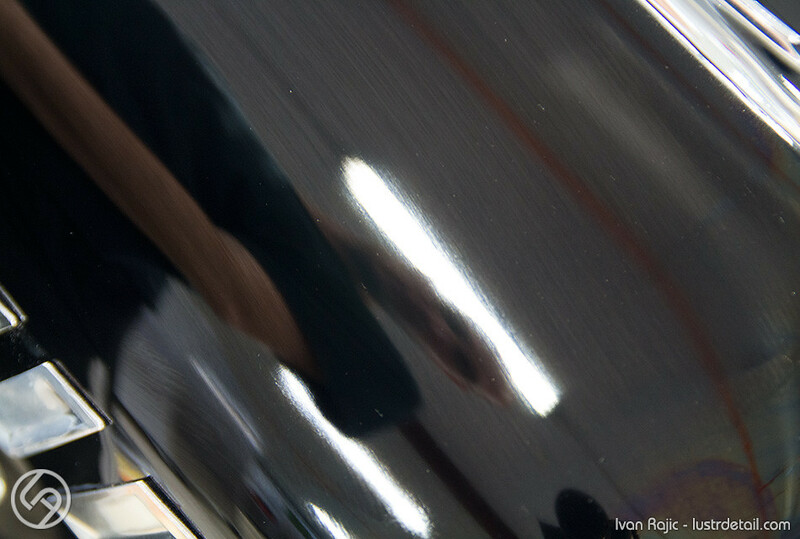 Yes you can just polish/prep a panel and apply the coating, then do a different panel(s) another day. The only downside is the efficiency goes out of the window, but since you don’t have the time it is what it is. I’d recommend separating it into sections where you can overlap a bit. What I mean is this… say one day you want to do hood and fenders. You can wash the whole car, then decontaminate, polish and prep those 3 panels and a good 6 inches or so onto the doors and a-pillars. 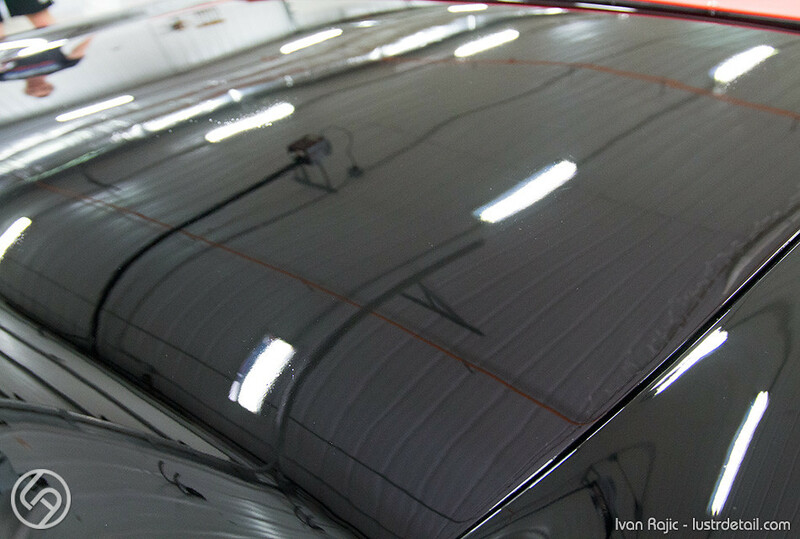 That way when you come back to do the other panels, you don’t have to come close to the coated panels with the clay bar, decon pad or polisher. d. I really couldn’t tell you for sure, but it should be fine if it’s after 12+ hours. I’ve been topping it over Mistico Elemento and those two together have been killer! Ivan: Great article. 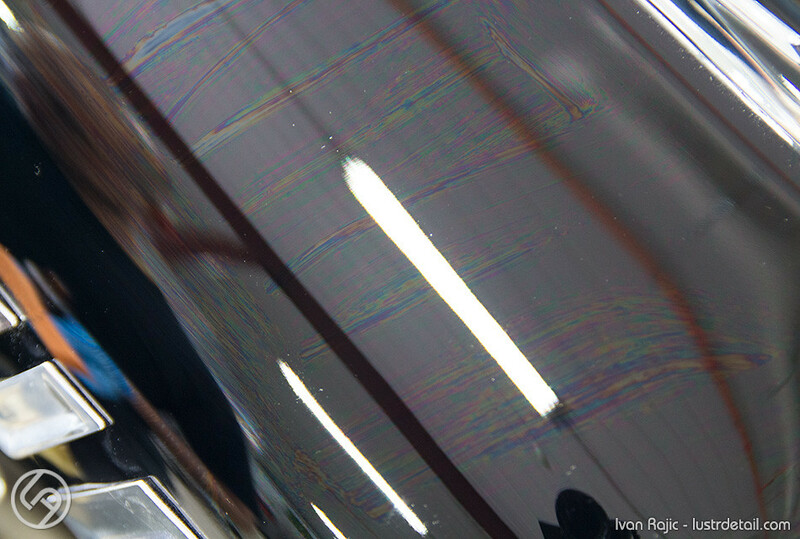 I have a question – I recently used 22PLE VX3 on my Jet Black BMW. It came out awesome. However, I parked next to a construction site yesterday and I now have this fine grit stuck to my paint. It feels like sandpaper! So, can I use a fine clay eraser mitt and some clay lube without damaging/removing the 22PLE coating? Sorry to hear Mike. 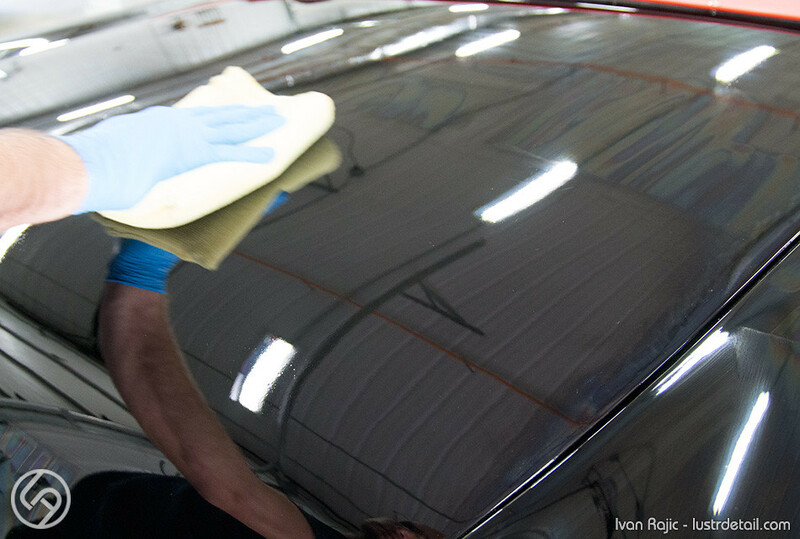 You can surely try to remove the grit, but at the end of the day you’re probably going to marr up the coating enough to warrant polishing and polishing will remove some or all of it. I would plan for the worst and just decon it properly/fully, then polish and recoat, but you can surely try a lot of lube and clay bar to see how it goes. Another thing is maybe try some lime remover, etc. to try and break down the grit rather than abrading it away. Thanks for the reply. I plan on coating my other car soon so I’ll be buying some more product. I guess I’ll just decon it, re-polish, and re-coat. The car looked awesome though! 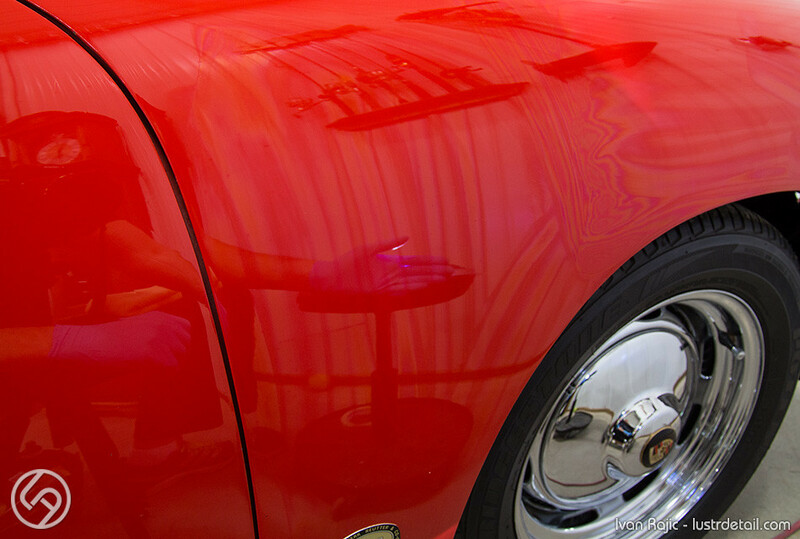 What’s the difference car wax and coating? 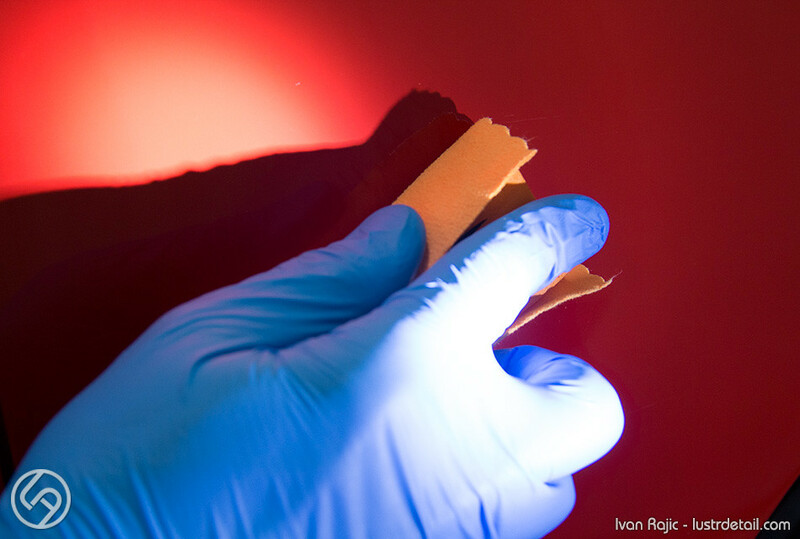 Herman, without going into too much detail, a wax is short term protection of 1-6 moths (counting some polymer waxes) whereas a coating is MUCH better protection of 1-2+ years. Thank you, Ivan. Question: what is that cloth wrapped around the Cquartz applicator and why are you using it? Also, can you use one foam or Cquartz applicator for the full car or do need more than one? The cloth is a suede applicator towel and I normally use anywhere from 3-6 when doing a full car. Definitely can’t get away with 1-2 as they will harden as you go and not only be hard to use, but possibly even scratch the paint a bit. I don’t do either in circular motions. I normally apply in one direction, then in the other over a small area (say have a fender or quarter of a hood). I feel like it gives a more even application. When removing any coating, I usually give a quick initial wipe in one direction (normally opposite of my last application wipe), then a final wipe in the other direction to remove everything. All of this is done in left-right, up-down movements. Hope that helps. Ivan,we just purchased a new Lexus ES in September and I have washed it several times and it is always garaged.Since it is new, can i just apply the 22ple VX3 Signature Glass Coating after washing the car or do I need to do anything else before application. I am a rookie and wanting to do it right. Thanks for your response. Rock, best would be for you to do at least one stage of polishing, then wipe it down with isopropyl alcohol/water mix and finally apply the coating. Decontaminate before polishing of course. 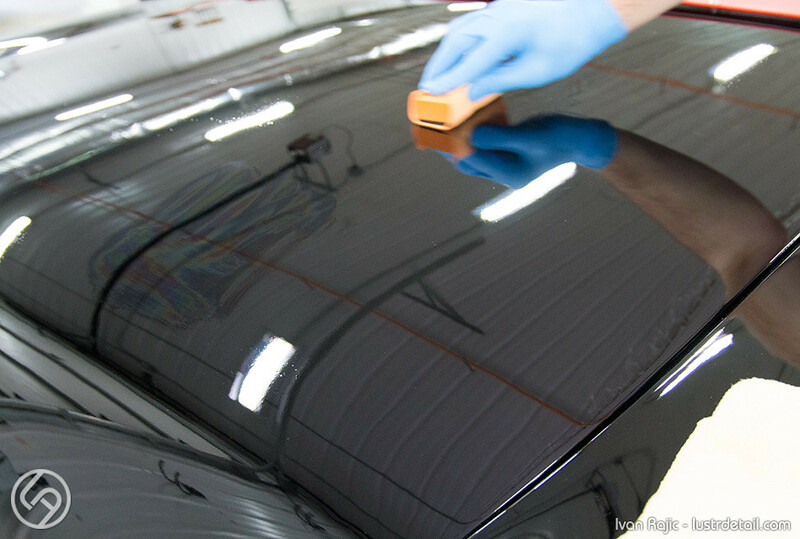 This would ensure that the surface is clean, level and properly prepped for the coating, even if you didn’t remove all the swirl marks, etc. If the car is extremely clean in and good shape, I guess you may get away with washing it with an aggressive soap to strip any wax, then alcohol/water wipe, then coat. However I would not recommend this as you may just waste time and money on the coating that won’t last too long. 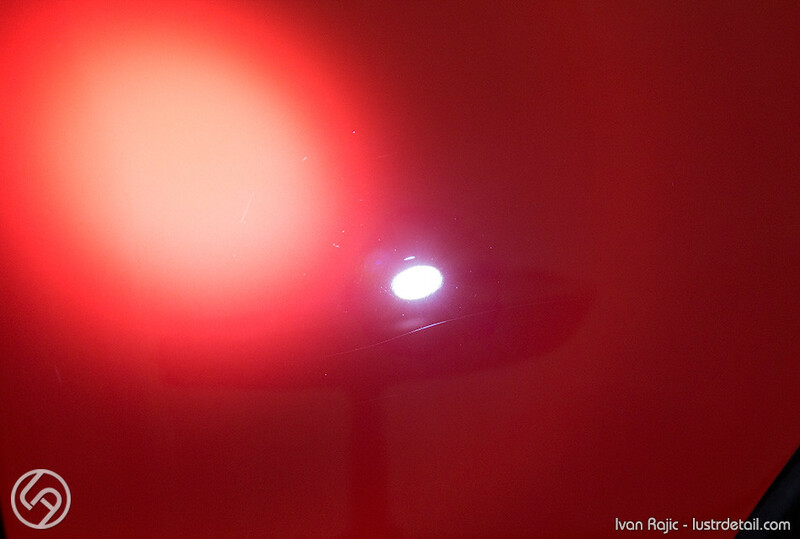 Ivan – Thank you very much for your reviews of the 3 coatings. 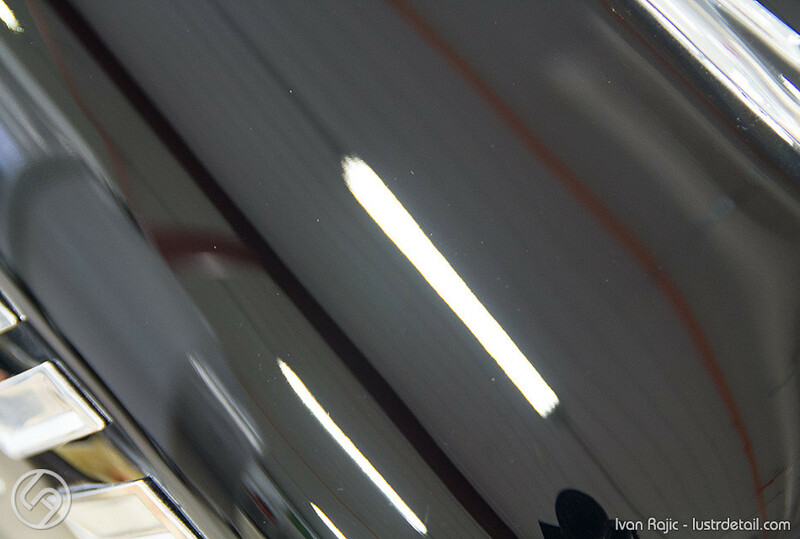 Re Gloss Coat vs. VX3. My jet black Nissan lives in a car port open on two sides in Pac NW rural area and is daily driver. Due to nightly due, & ambient airborne dust would one of these product be quicker to “cure” than the other in terms of ambient dust sticking to the surface, or evening dew creating “spots” or other issues before a full 12 hrs of curing? That’s a tricky situation and I would recommend simply finding a time and location where you can do it properly to ensure nothing negative happens to your hard work.